Don’t forget to wear green and check out McMullan’s Irish pub at 4650 W. Tropicana Avenue. Located next to the Orleans Hotel Las Vegas, this pub is family-owned and throws a great St. Patrick’s Day party. With live music and an outdoor patio, this Irish pub goes off on St. Patrick’s Day in Las Vegas. Located within the Shoppes in Mandalay Place, Rí Rá is a can’t miss pub if you’re looking for an authentic Irish experience. 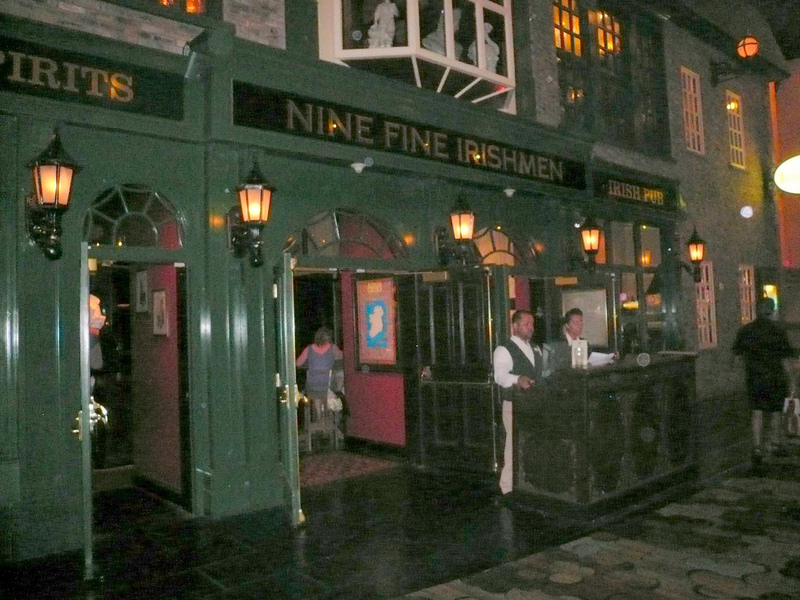 The Las Vegas pub is constructed with old Irish relics from true pubs in Ireland, and each of the 5 sections within the pub has a distinct theme. For St. Patrick’s Day in Vegas, Ra Ra is having a St. Patty’s Day party starting on March 16th at 2:00 pm and again on March 17th at 12:00pm. 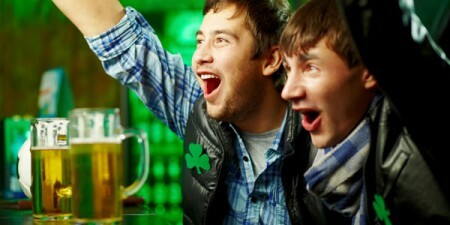 The Las Vegas St. Patrick’s day party will have live music, dancers, bagpipes, and plenty of beer to go around. 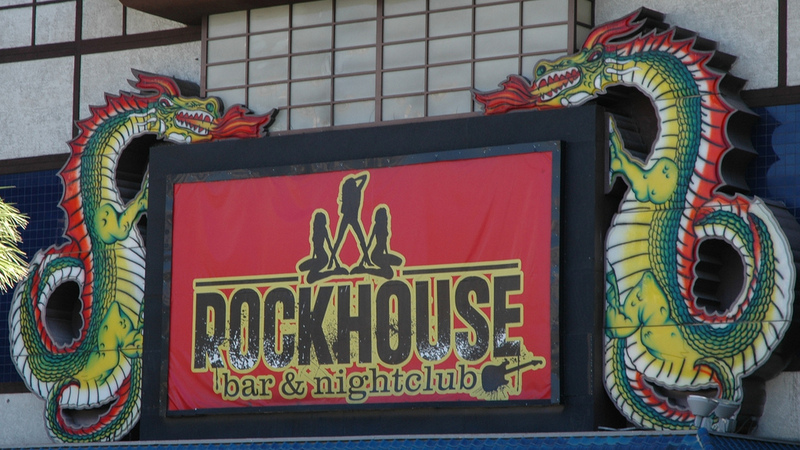 For those of you who are looking to celebrate St. Patty’s Day with a little less pub but just as much party, Rockhouse at the Venetian inside the Grand Canal Shoppes could be the place for you. Rockouse will have Saint Patrick’s Day drink specials all day including beers for $5, and a Super Beer of 64 ounces for $20. Dish out a $35 and you get an 80 ounce beer, or for $38 you can have a 100 ounce Super Yard or St. Patrick’s Day green Piña Colada. If you’re thinking about hitting up this St. Patrick’s Day party on your vegas vacation, you may be better off staying at one of the the nearby Las Vegas Hotels for better room rates and then you can just walk over to Rockhouse at the Venetian for the party. For those who really want to celebrate Saint Patrick’s Day in Las Vegas like an Irishman, Hennessey’s Tavern offers the world largest pint. This souvenir huge Las Vegas drink at 64 ounces will definitely get your St. Patty’s Day in Vegas started. You might want to think about sharing that big beverage, or you might not remember any of your Las Vegas vacation. With live music and a fun party on Fremont Street, you’ll definitely want to remember St. Patrick’s Day in Las Vegas at Hennessey’s Tavern. 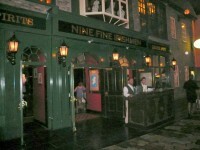 If you want a packed party with an authentic Irish feel, head to the Nine Fine Irishmen inside the New York New York . This St. Patrick’s Day Vegas pub is your best choice for draft beers and irish whiskey. I’ve already got my green shirt ready and my heart set on some Jameson!